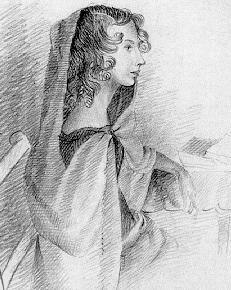 Anne Bronte is the only member of the family to be buried in Scarborough; after her death, aged 29 in 1849, Charlotte made the decision to ‘lay the flower where it had fallen’ and bury her sister quickly (there were three mourners at Anne’s funeral- Charlotte, their friend Ellen Nussey and their old school teacher, Miss Wooler.) The spot she chose would have been picturesque in 1849, beneath the castle walls and with a view out to the north bay. It still is a peaceful spot, albeit the bottom half of the graveyard is now a car park. Nothing, it seems, gets in the way of modernity. Although I knew I definitely wanted to visit Anne’s grave, I was taken aback when D and I stumbled upon it by accident on a morning walk (where inspired by the old fellas on their walks to buy papers or to give their dogs a wander, he began to return their greetings with a cheery- and very northern- ‘MORNING!’, much to everyone’s amusement.) Unbeknownst to us, we were staying five minutes away. The day was warm and sunny, and even D realised we were somewhere that required a bit of quiet. We sat on a bench next to the grave and looked at the view; the sea was calm and the view was stunning. I noticed that there was a spot in front of the grave where the feet of people who were visiting had worn away the grass. I wondered how many people visited the spot every day. I’d been told that there were often flowers on the grave, but there were none on either of the two days I visited. I had looked for wildflowers to put down, but had had no look. Maybe they would have been more appropriate for Emily anyway. In a funny way, I think it’s appropriate that Anne is the Bronte who is not buried at Haworth; she was the only member of the family who really had any professional success in a job away from home. Although she disliked being a governess, she was able to cope being away from her siblings. If it was Emily buried far away, I imagine she’d haunt Scarborough like Cathy until her remains were returned to the family vault. Also, in a lot of ways, Anne is the family outcast. In a literary sense, she’s often left out in the cold. I’ve never met anyone who raves about her work in the same way they do about that of her sisters. No one ever says, breathlessly, that they are definitely an ‘Anne’. So maybe it’s fitting that the quietest Bronte is on her own, and noticed and visited for herself. 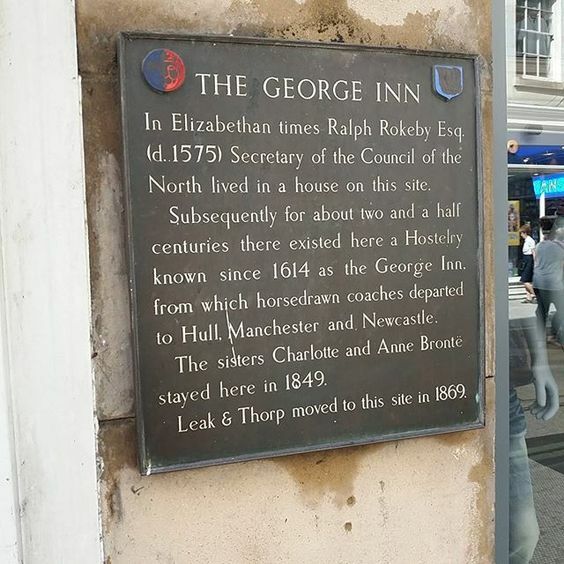 I must have walked past it on previous trips to York, but something drew me back- it’s pretty inconspicuous. After I took the picture and was walking away, it dawned on me that the reason that Anne and Charlotte had stayed on the site was that they were on their way to Scarborough, where Anne would die four days later. Four days had lapsed between finding the grave and finding the plaque. 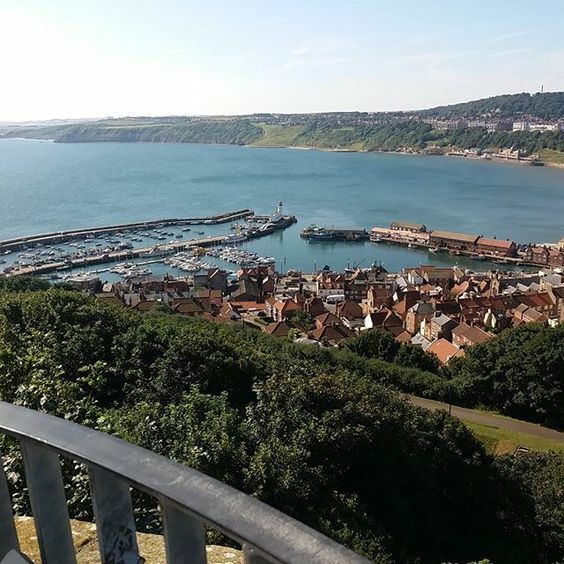 On Sunday, 27 May, Anne asked Charlotte whether it would be easier if she returned home to die instead of remaining in Scarborough. A doctor, consulted the next day, indicated that death was close. Anne received the news quietly. She expressed her love and concern for Ellen and Charlotte, and seeing Charlotte’s distress, whispered to her to “take courage”. Conscious and calm, Anne died at about two o’clock in the afternoon, Monday, 28 May 1849. There’s a plaque on the side of the Grand Hotel commemorating the place of her death.. I mused on the life of a quiet, shy woman who had written books that challenged early Victorian views of women. I wondered whether she would have been happy with the choice of her final resting place, or whether she would have preferred to be buried in the church at Haworth. And then, my thoughts interrupted by the chattering of an excited child desperate to get down to the beach, I walked back home in the sunshine. So happy you found the grave which I have visited, but knew nothing of the York plaque. I am an Anne, though and love both her books. Thanks for this post.